The third round of the European Le Mans Championship at the Circuit de Catalunya in Barcelona has been rescheduled to Saturday evening on the 20th of July into a night race. The race will now start at 18.30h, with the chequered flag being waved four hours later after sundown. A new format for the ELMS, and the first time the championship will race after sunset since the 4 Hours of Le Castellet back in 2013 wich finished at dusk. Gérard Neveu, CEO of the European Le Mans Series, said: “The race in Barcelona is new for 2019 and we wanted to make this event more attractive for the Spanish fans and more comfortable for our teams. The weather in July is hot, so moving the race to Saturday evening will be better for the fans and for the competitors, especially the drivers. The 4 Hours of Barcelona event starts on Friday 19 July and now concludes on Saturday 20 July. 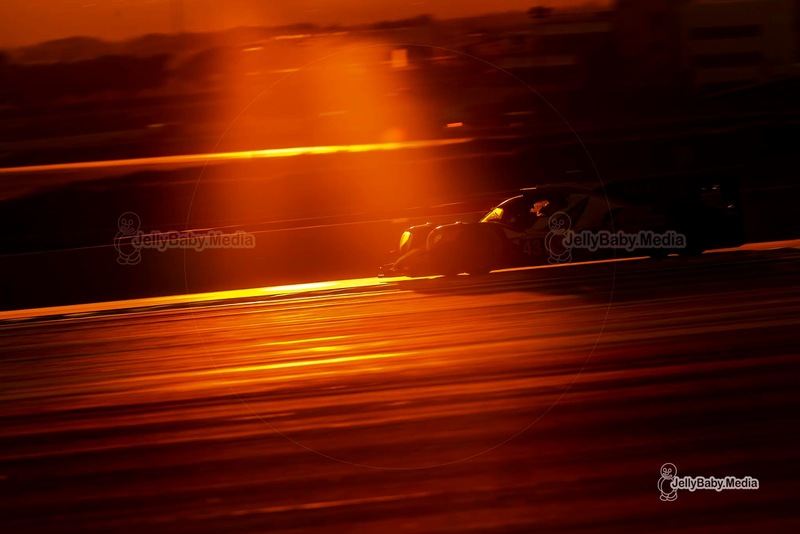 The event is Round 3 of the 2019 European Le Mans Series and Round 4 of the Michelin Le Mans Cup.